Trai has also recommended that if an overseas call is made using an internet telephony app by subscribers on international roaming, it should be routed via international gateway. Suggesting a framework for app-based calling on networks of mobile service providers, the Telecom Regulatory Authority of India (Trai) Tuesday said that operators would need to design their apps in a way that it takes the same route as normal voice calls and also attract applicable connection charges when the call is made to another network. The framework, recommended to the Department of Telecommunications (DoT) on a suo motu basis would not be applicable for apps such as WhatsApp, Viber, etc but is meant only for operators with valid licenses to offer telephony services, including mobile virtual network operators (or MVNOs). Trai has also recommended that if an overseas call is made using an internet telephony app by subscribers on international roaming, it should be routed via international gateway to the network on which the call has been made, ensuring that it takes the same route as normal voice call. “In case the access provider is not able to ensure that Internet Telephony call originated outside of the country is coming through ILDO (international long distance operator) gateway, international out-roaming to internet telephony subscribers of the access provider should not be allowed,” Trai noted. Industry body Cellular Operators Association of India’s director general Rajan Mathews pointed out that there are a number of practical issues with internet telephony. “The subject of Internet Telephony involves important issues such as the need for an underlying access network, separate numbering series, interconnection, network security etc., which still need to be addressed,” Mathews said. The regulator also highlighted that if the government had a different understanding of the subject, DoT may issue amendment to access service licences so that internet telephony service is untethered from the underlying access network. In April last year, the DoT had amended the norms under the unified license to allow termination of calls on an internet protocol (IP)-based network. Earlier this year, public sector firm Bharat Sanchar Nigam Ltd (BSNL) had launched an app for its subscribers to connect with BSNL network though the app using WiFi or internet service when abroad and make calls to any network in India. However, BSNL’s service was suspended upon government’s intervention after private telecom operators alleged that the company was attempting to bypass call connection charges with the help of the app. 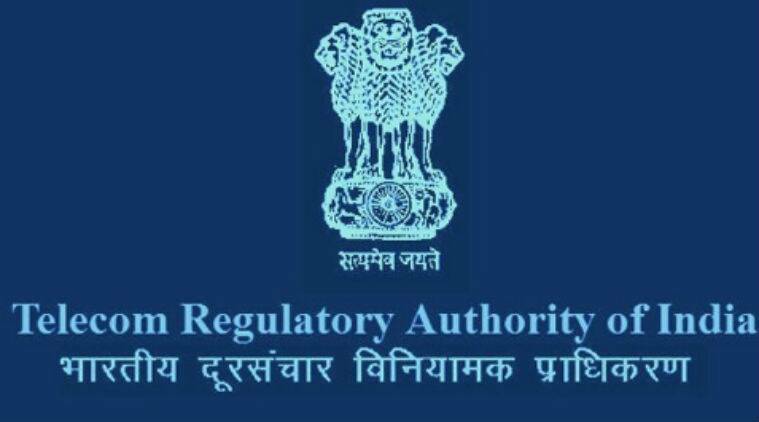 The Trai recommendations released on Tuesday clarified that such internet telephony apps will have to be linked with mobile number series allocated to telecom operators.